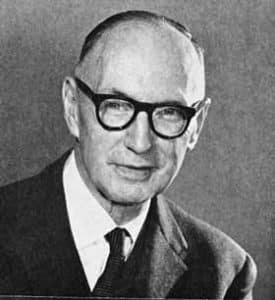 A British scientist named Mr Murphy who worked for the Dunlop Rubber Company managed to produce natural Latex foam for the very first time in history His innovation dramatically improved the sleep quality and the day-to-day life of millions of people. 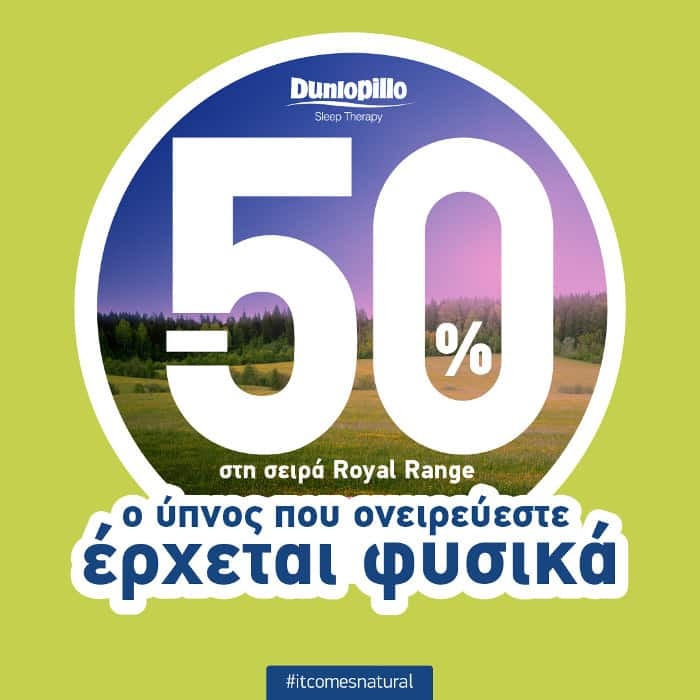 The Dunlopillo brand was registered in 1926, three years before the company managed to perfect the ground-breaking process used to produce Latex foam. It is thanks to the British scientist that we can now enjoy the comfort of Latex mattresses. He spent a great deal of time and effort, and even resorted to “unorthodox” methods and techniques to develop Latex. So much that he used his wife’s cake mixer in his efforts to make foam out of natural latex. After five years of intensive work he almost accidentally discovered the process for manufacturing Talalay Latex. 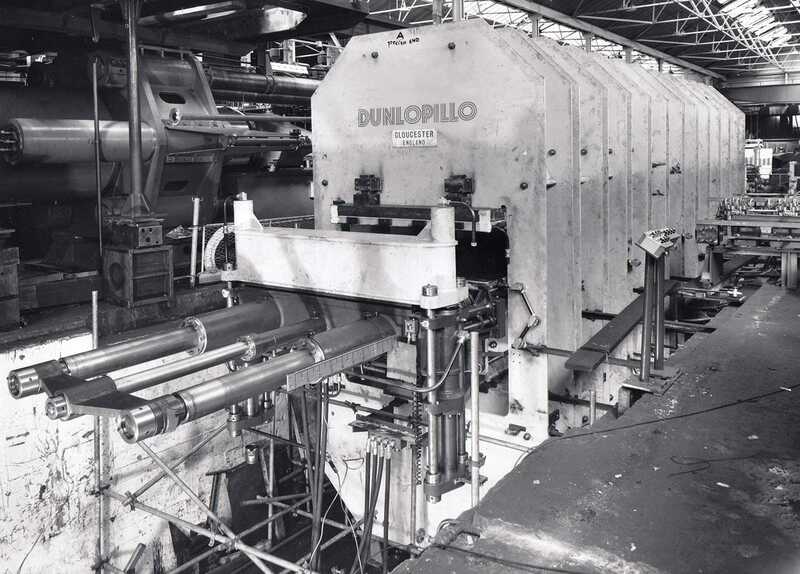 Even to this day the machines used in the Dunlopillo factories look like huge cake mixers! 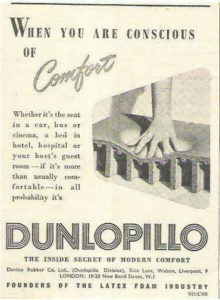 Dunlopillo Latex foam was used as a replacement for the hard wooden seats in public transport such as trams, trains and trolleybuses. Not long after this, Talalay Latex seats and cockpit pads were also introduced into the aircraft industry. 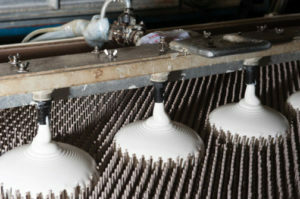 In 1931 the first Latex mat- tresses were made and were widely welcomed for their innovative qualities. The fact that this was the first mattress that did not need to be turned was a major competitive advantage for Dunlopillo. During the Second World War, growth in the furnishing industry slowed down considerably. In fact, you could not buy a Talalay Latex mattress without a doctor’s prescription. Following the Japanese occupation of Malaysia, the supply of Latex was cut off and the furnishing industry did not return to pre-war levels until several years after the war had finished. 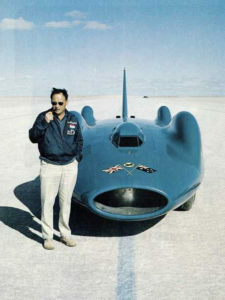 Dunlopillo foam achieved international fame after being used in Donald Campbell’s seat on the record-breaking water speed craft, the “Bluebird”. In the 1950s the renovated British parliament was furnished entirely with Talalay seats. Leon Talalay patented the natural latex treatment process in Great Britain. Five years later, Talalay production began at the Dunlopillo plant in the North of England.